Bread. Cheese. Wine. Beer. Coffee. Chocolate. 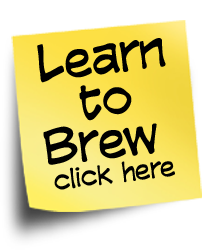 Most people consume fermented foods and drinks every day. 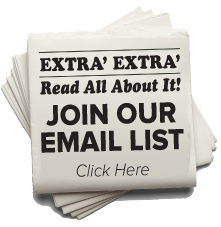 For thousands of years, humans have enjoyed the distinctive flavors and nutrition resulting from the transformative power of microscopic bacteria and fungi. 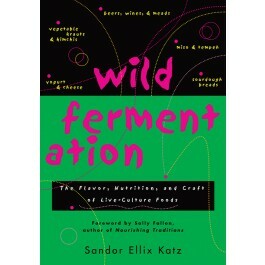 Wild Fermentation is the first cookbook to widely explore the culinary magic of fermentation.